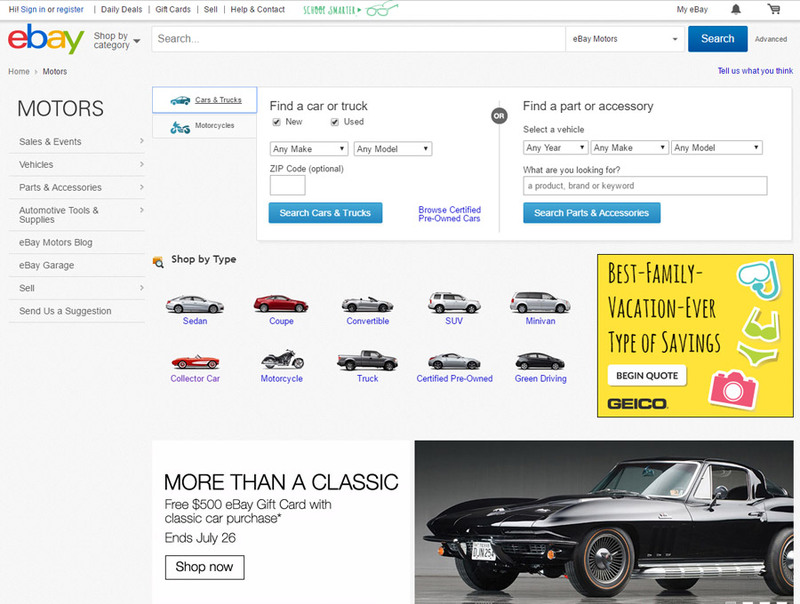 Every day there are over 200,000 automobiles offered in the US for sale. 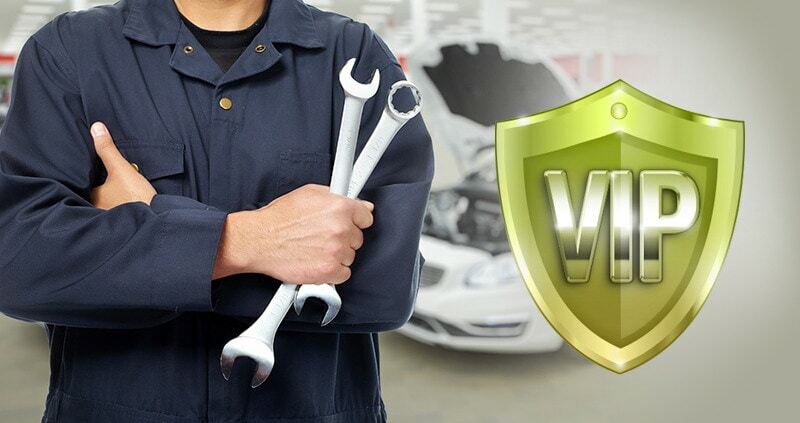 We want to direct you in the right direction and assist you in your car search. 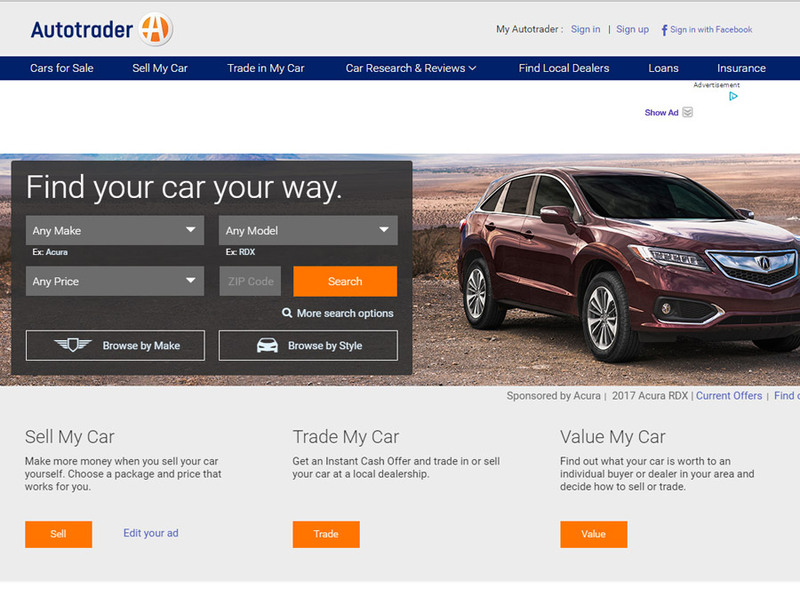 Here you will find just a few sources that we utilize to search for cars and dealer's from that we have purchased from in the past. When the right car or bike is found, please request a quote that you will receive within hours. We can buy the car for you and ship it to any destination in the world. New and used cars. Over 3.5 million ads a year. New and used cars. Huge selection from dealers and private sellers. 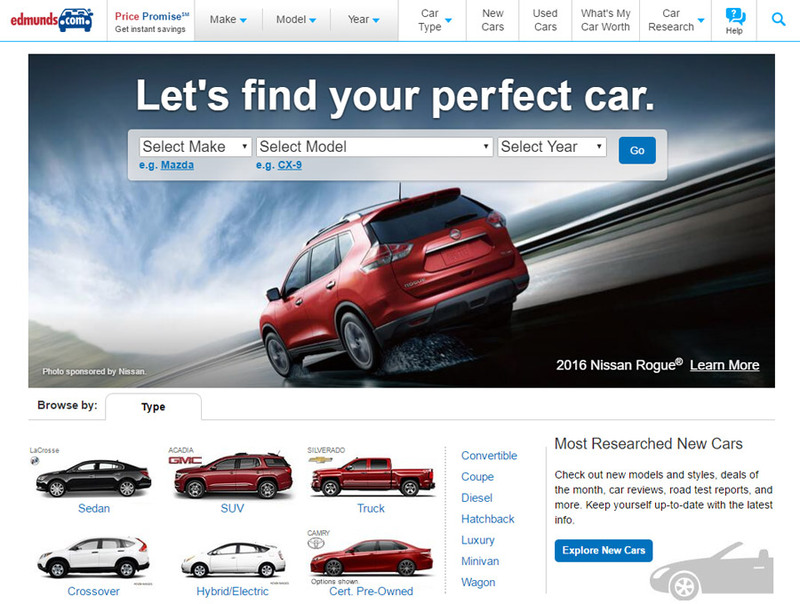 New and used cars listings, car reviews and pricing. Classic cars, Muscle Cars, Street Rods older than 30 years. 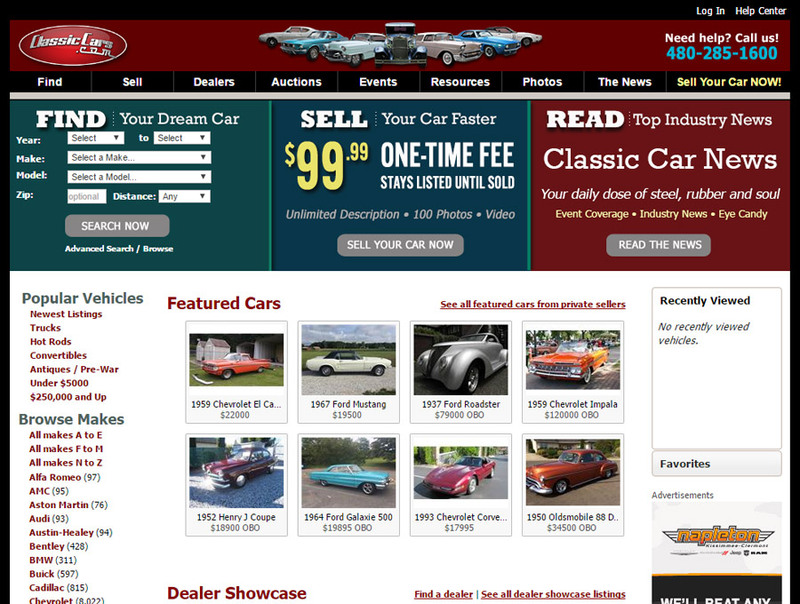 US & England Classic Car Classifieds. 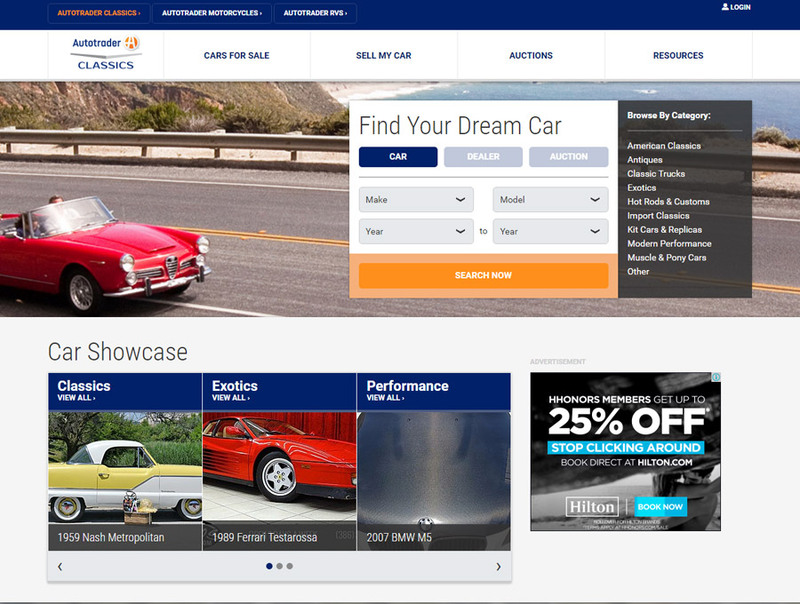 Restored vehicles, auctions and more. 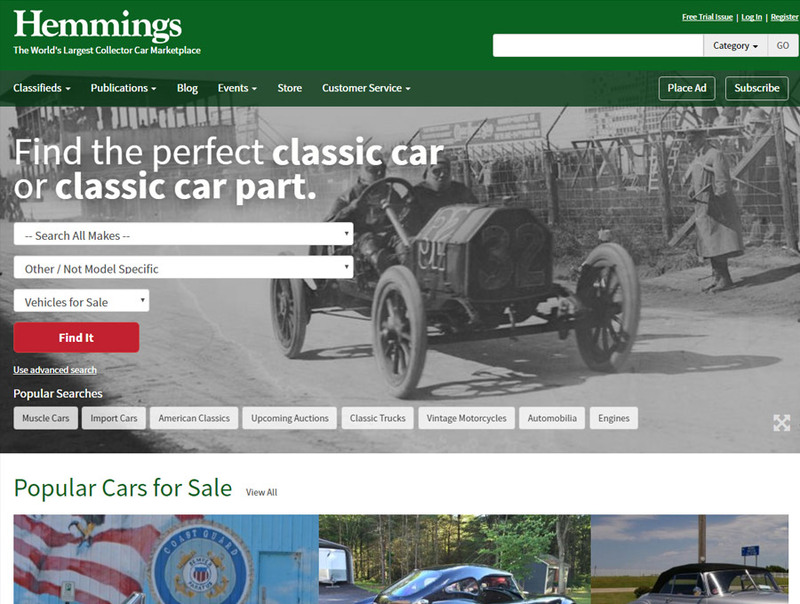 Thousands of classic cars and muscle cars for sale. Private & dealer ads. 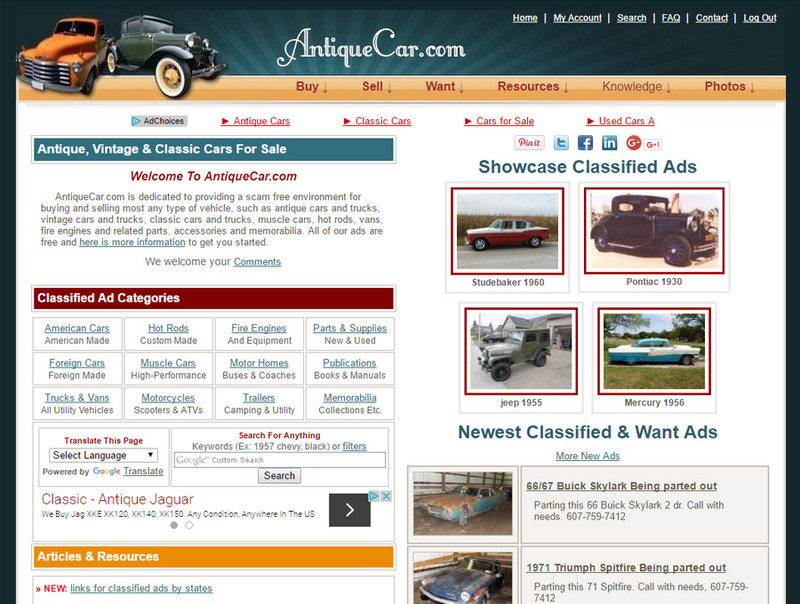 Classic cars (and parts) from the 1940′s, 50′s, 60′s, 70′s and 80′s. 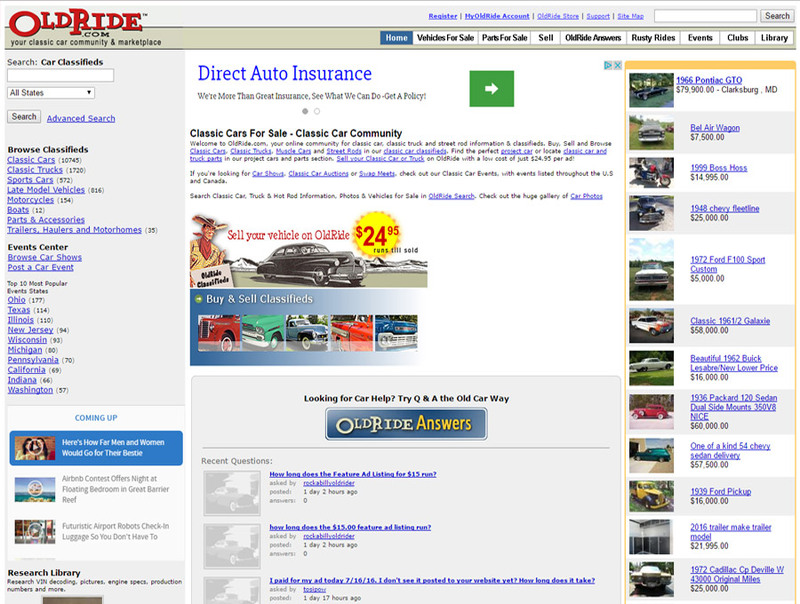 Ads for classic cars, muscle cars, hot rods, trucks, vans and motorcycles. 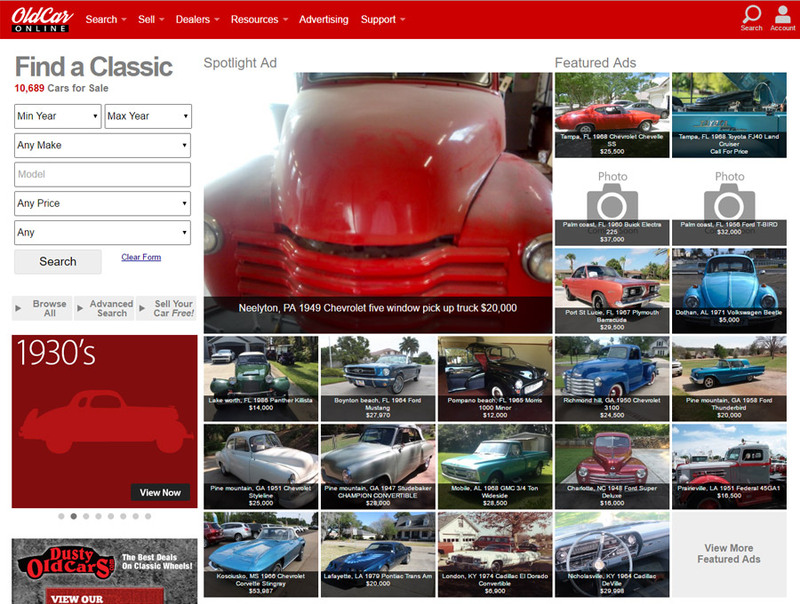 Buy and Sell Classic Cars, Classic Trucks, Muscle Cars & Street Rods. 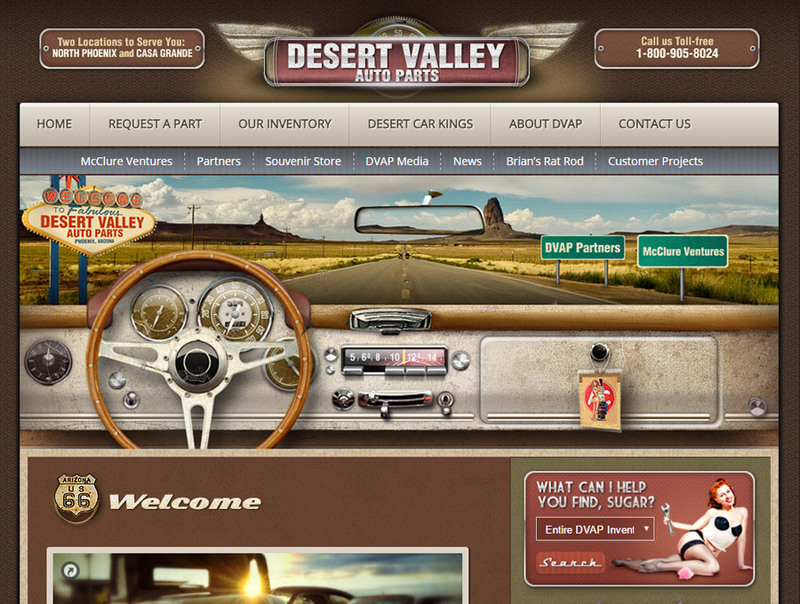 Thousands of vintage and classic cars from dealers and private sellers. 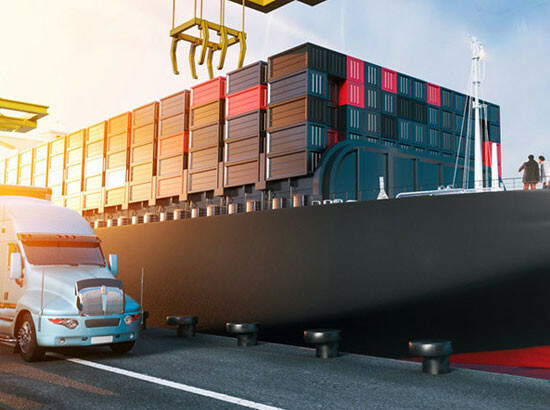 As licensed dealers and exporters with offices in the USA and Germany, we'll import your dream car or bike at a pre-agreed flat-rate to any destination worldwide. In this category we introduce dealers and other companies where we were satisfied and purchased before. We, however, cannot be held liable on future purchases. New and Classic Cars: Porsche, Mercedes Benz, Alfa Romeo, Aston Martin, BMW, Buick, Chevrolet, Delorean, Ferrari, Ford, Jaguar, Land Rover, Lamborghini, Lexus, Mini, Motorcycles, Rolls Royce. Lexus and Sport Boutique. High end classic cars. Classic Cars: Mainly: Porsche, Mercedes. American Muscle Cars and Classics. Porsche, Jaguar,Mercedes, Bentley, Audi, Alfa Romeo, Ferrari, Maserati and much more.. Newer and used high end inventory: Classics. Porsche, Ferrari, Bentley, Mercedes Benz & more. Aston Martin, Audi, Austin, Haley, Bentley, BMW, Buick, Cadillac, DeTomaso, Dodge, Ferrari, Fisker, Ford, GMC, Indian, Lamborghini, Land Rover, Lotus, Maybach, Maserati, Mercedes Benz, Plymouth, Pontiac, Porsche etc…. Huge selection of classic and muscle cars. Nice selection of classic Mercedes and Porsche. Classics / Hot Rods and Muscle cars. They got it. A lot of corvettes and other classics. Huge selection on newer cars like Mercedes, BMW Audi and much more…. Large selection on newer fine cars. 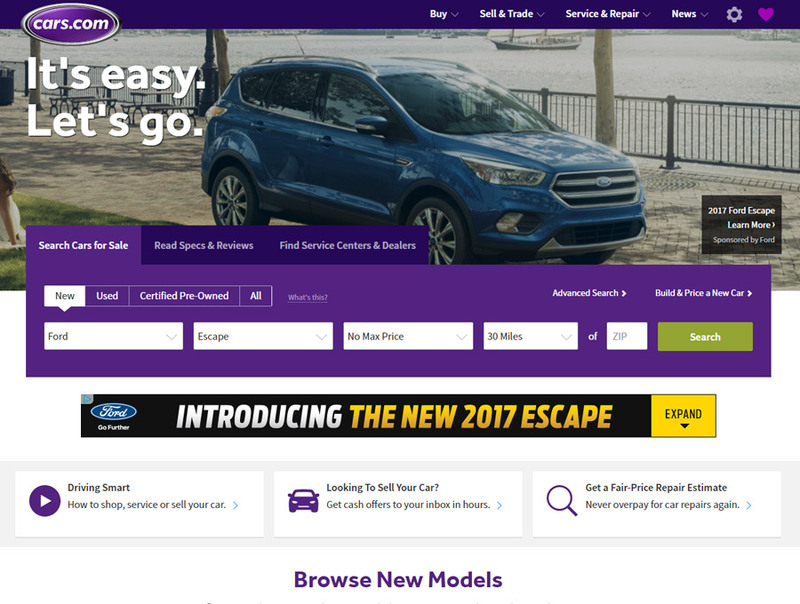 Why does Berlin Motors offer Buying tips? We believe that great service will always pay off. As licensed dealers and exporters with offices in the USA and Germany, we'll import your dream car or bike at a pre-agreed flat-rate to any destination worldwide. We only ship with the best equipment and you have one partner from the start until your car is delivered. Found the right car or bike? Request a free quote, and get a same day response.